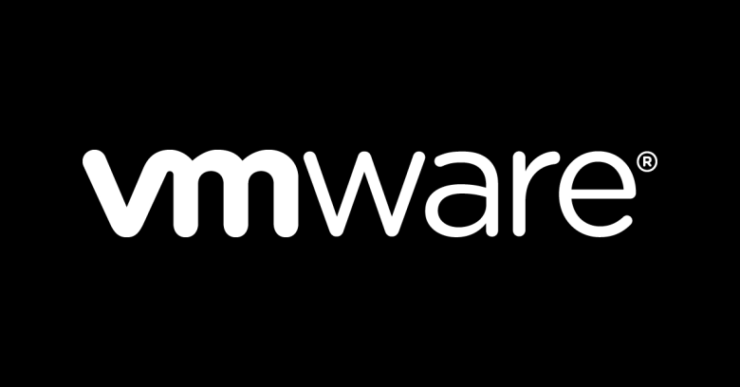 Carl Icahn L.P. published another letter accusing Dell of undervaluing the stock of VMWare Inc (NYSE:VMW), with their value being held in Dell Technologies Inc. Class 5 tracking stock (NYSE:DVMT). Icahn claimed that the Red Hat Inc. deal with IBM was comparable to the value of VMWare. There are numerous differences between the value of Red Hat (NYSE:RHT) and the value of VMWare, so much so the two stocks should not have been compared in the first place. VMWare is twice the market cap of Red Hat ($62B vs $31B). Red Hat has a completely different corporate structure, especially with profit allocations. For instance, estimated P/E through 2021 according to NASDAQ are VMWare: 0.15, Red Hat: 44.79. P/E is not a good ratio for comparing the actual value in tech companies however it does highlight the different structure of the companies. Red Hat was far more diversified than VMWare is, has a large patent portfolio, and open source community. Icahn has been very vocal that he believes the stock price for DVMT is undervalued, but comparing the Red Hat and IBM (NYSE:IBM) deal has very little in common except that they are diversifying enterprise companies with cloud-based software companies. In his published letter there are many valid points though, including that a Dell IPO would likely see little value because 50% of their revenue comes from PC sales which have low margins and are volatile quarter to quarter. As we stated before the vote to repurchase DVMT stock is December 11th for shareholders and with it, the future of Dell and VMWare is at stake. Michael Dell and Silver Lake Capital have said that if the vote does not go through then they will try to initiate an IPO for class C shares which would immediately convert DVMT shares to class C, which then also ties their value to Dell stock instead of tracking VMWare performance. The legality of the vote is being considered by the Delaware courts currently, while this does not stop the vote from happening it could nullify the results of the board vote. December 11th is going to be an interesting day for the PC market, with Dell possibly going public again it would require them to open their books to see if there is still value in being a PC OEM. The interesting measure would be how much value they attribute to the VMWare acquisition around their cloud and enterprise divisions. We will keep you posted on this as it unfolds.